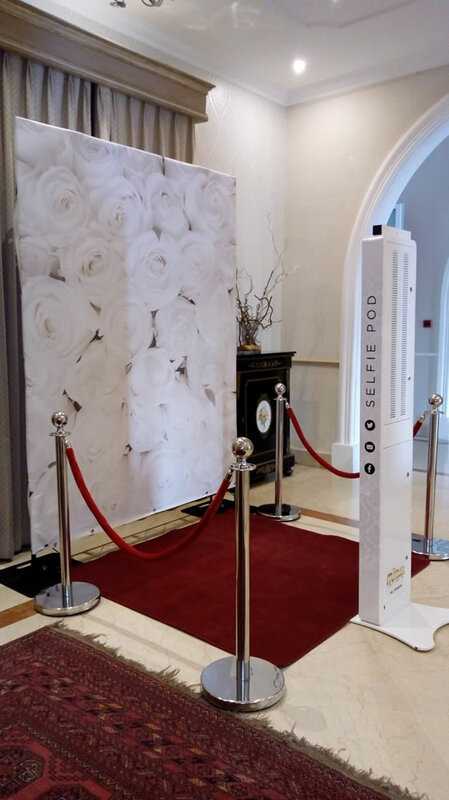 Mi Photo Booth is an American invention created to have a lot of features which deliver high performance & quality photos with the aim to be an affordable booth. Thanks to the magnificent software & design the booth is very simple to use. 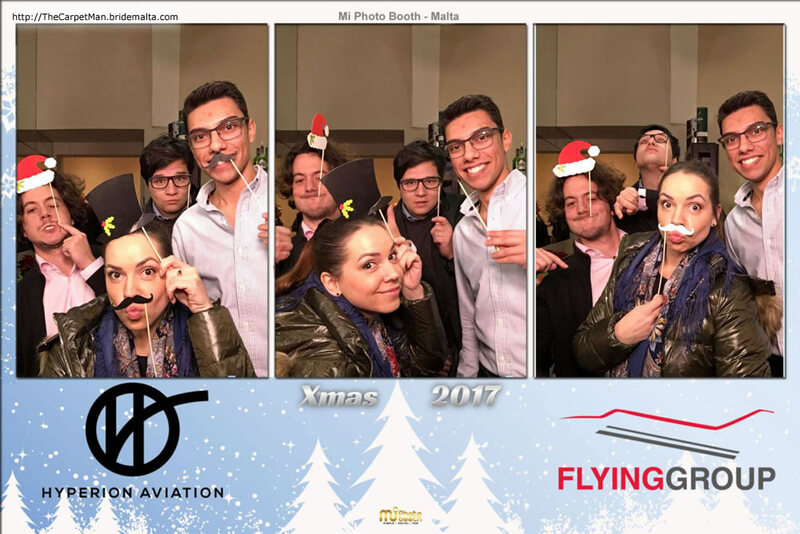 Mi Photo Booth can be converted into an open booth, closed booth, social media booth & selfie booth. The closed booth setup can take up to 7 people. The booth is powered by apple the leading brand in computer history. •	Green Screen (Chroma Key):the booth has an optional Green Screen feature allows guests to choose a background just before they take a photo. •	Social Media: the Software is able to upload photos on social media such as Facebook & Twitter. This Option is available on client request. •	E-mail & SMS: Guests can have the option of e-mail & sms sharing. For the Client that don't want guests to share photos during the event e-mails & sms can be setup under the queue option and they will be sent after the event is finished. 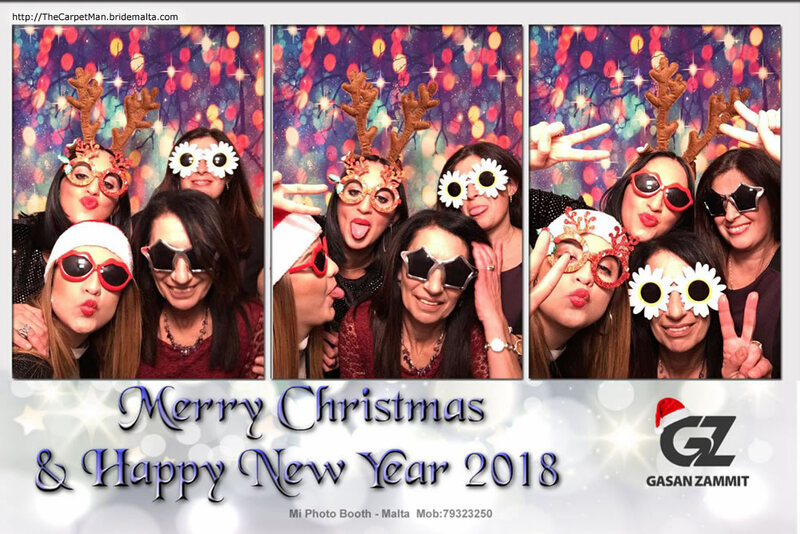 •	Photos: the booth software is programmed for 15 x 10 cm photos (4 x 6, no strips) and come with amazing designs to choose from. 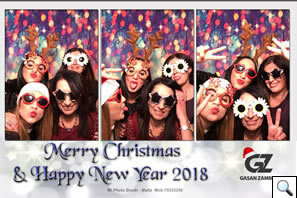 Photos can have up to 3 different pictures. 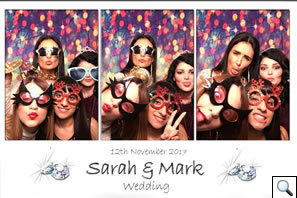 Thanks to the print button Guests can take with them as many pictures they want not just one or 2 photos. •	GIF & Boomerang: The Software supports Gif & Boomerang features. both options can be added on client request. 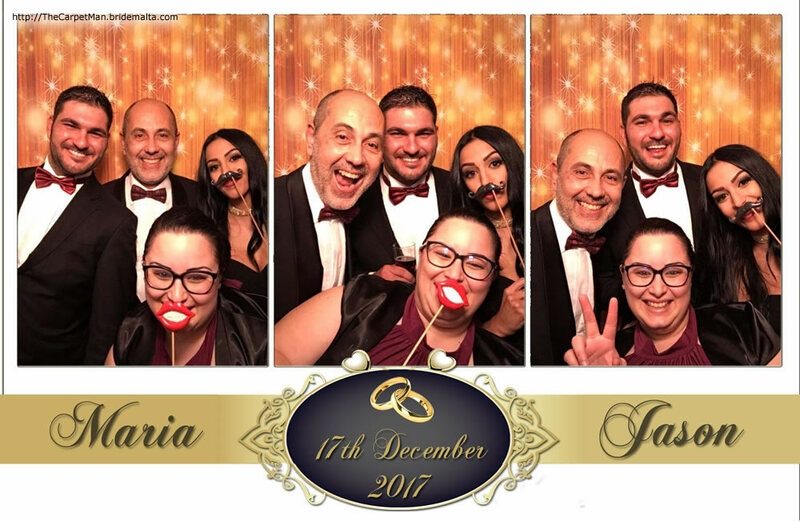 •	Unlimited photos for the guests – photo size 15 x 10 cm photos. 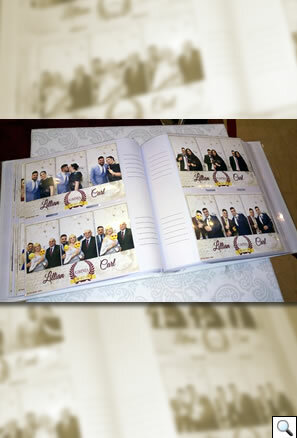 •	Hard back guest book photo album with all the photos taken during your wedding. The Album is created by the booth assistant on the night, guests can write a personal message next to the photo. 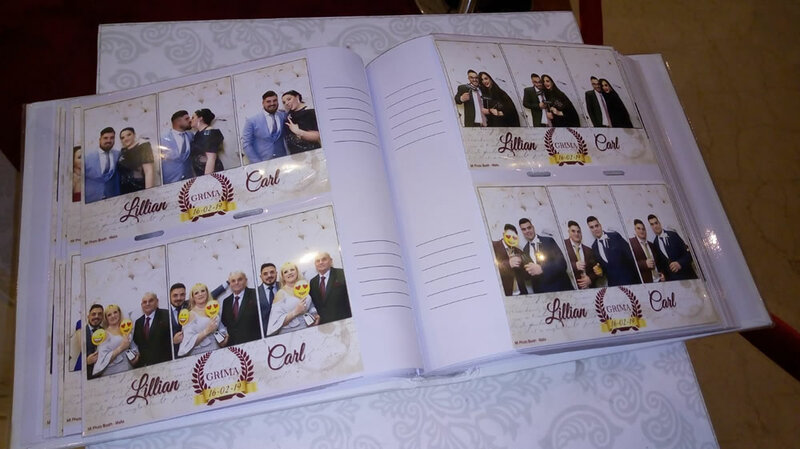 •	Photos can be personalized according to your liking with names, date etc. •	The booth will have a personalized start screen message. 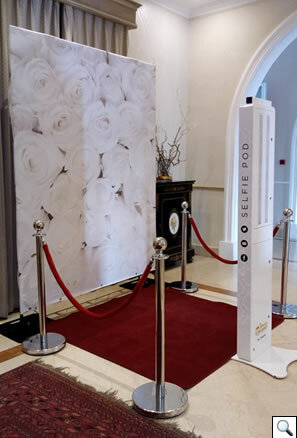 •	Delivery, set up and removal of photo booth. •	Red Carpet or choice of other colour carpets such as blu, pink etc for inside booth. 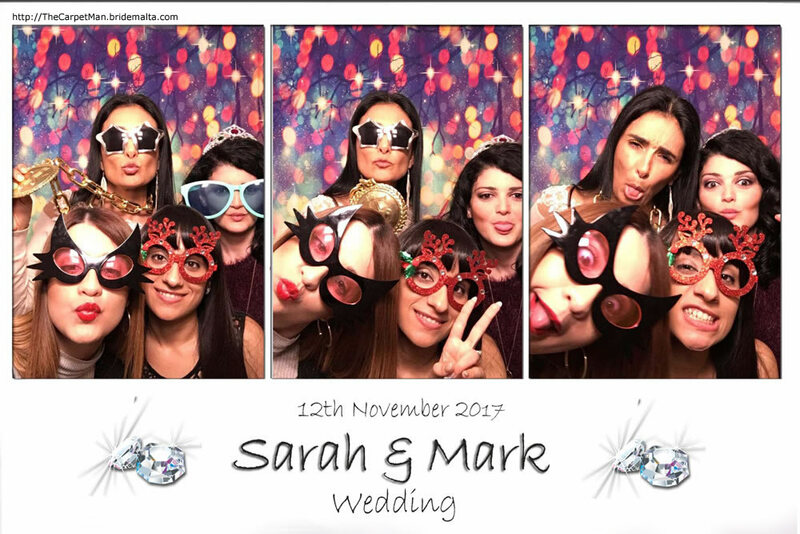 •	Photo Wall (Backdrop) for inside booth; we have nicely finished wedding backdrops to choose from. 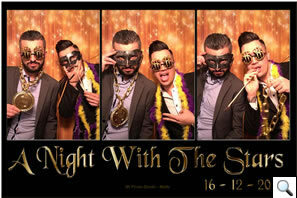 •	Table with a wide range of Photo Booth Props for the guests. •	Free online E-mail & SMS sharing (Optional). 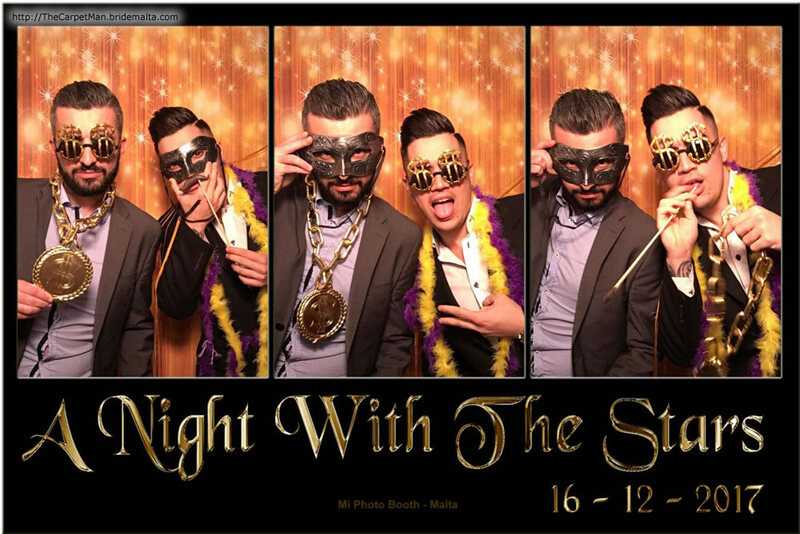 •	One or two smartly dressed and friendly photo booth attendant to help you and your guests. •	DVD with all photos in high resolution. •	Social Media uploads to Facebook & Twitter (on client request). 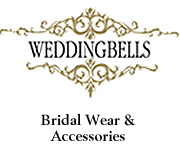 This page has been visited 1241 times.